With 20,000 e-commerce businesses coming online every week, the e-commerce industry just keeps getting bigger. Now, why is e-commerce so interesting to entrepreneurs? The vast reach of the World Wide Web, affordable domains, web servers and programming, and the elimination of a physical storefront make e-commerce an easy industry to get into. Of course, while there will only be a select few from the 80,000 new e-commerce businesses each month that will ever become million dollar companies, scrappy entrepreneurs are willing to take their chances, especially because it is easy to bootstrap online operations since your overhead is minimized. Consider the successful startups that have done amazing things in e-commerce. The notable giants of today are Amazon and Zappos which are titans in consumer products. There is also the very familiar eBay, which changed the way people bought and sold goods from each other. 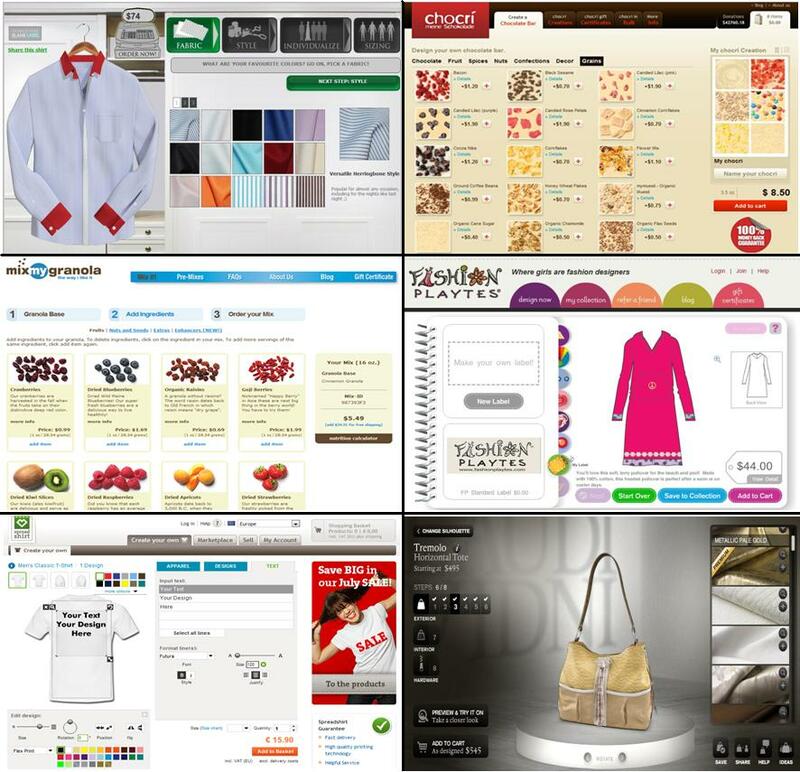 The new-age e-commerce entrepreneur is doing a lot of interesting things in cyberspace now. There is Threadless (given, they are an older company, their way of business is pretty unique and awesome) that crowd sources t-shirt designs and sells only the best designs on their website. Then there is Gilt Groupe, which is a flash sales site that offers exclusive (and pretty heavy) discounts on designer clothing in limited quantity. SocialBuy is a group shopping website that is giving visibility to local entrepreneurs and products at heavily discounted prices, with a minimum buyer count before the discount may be received by all shoppers. More recently, there has been growth in the co-creation industry, where businesses are saying yes to the consumer who has more of a say in what companies are creating. For example, consumers can now design their own custom dress shirts with Blank Label, custom chocolate bars with Chocri, custom granola with MixMyGranola, custom girl's clothing with FashionPlaytes, custom t-shirts with SpreadShirt, even custom handbags with LaudiVidni. There's a movement to make the lives of consumers a lot easier by making their products more accessible (one of the great benefits of e-commerce), affordable (thanks to competitive pricing) and more personalized (thanks to businesses focusing heavily on customer-orientation). Traditional retail is becoming outdated. Online sales are soaring. When will we reach the tipping point when e-commerce generates more sales than brick-and-mortar retail? What will be the next innovations or movements in e-commerce? Credit to Certified Business Brokers for the image.